If you’re considering franchising your business, you are most certainly wondering who you should trust as your advisor during the startup phase. If you’ve done even a little bit of research, you are likely very aware of the potential pitfalls that come from executing the startup phase incorrectly, as well as the great benefits that come from launching a franchise correctly. This is not the time you want to be questioning the experience of your counselors. Franchise Beacon is led by a team of individuals who have extensive knowledge in the franchise world. With actual experience leading multinational franchisors, being franchisees, and operating small businesses, you’ll always know that the advice we give is based on our real-world journeys, not just theory. If your franchisees are in need of quick and reliable access to capital, you want to work with a company that has experience in both franchising and capital financing. With 55 years’ experience in the finance world, our CEO brings a irreplaceable skill set to the franchise funding world. That skill set directly resulted in the Franchisor-Assisted Funding Program. Effective franchise sales requires a combination of business experience and acumen, interpersonal relationship skills, tenacity, and old-fashioned hard work. Our President heads up our franchise sales division, and he has personally helped hundreds of individuals become business owners. 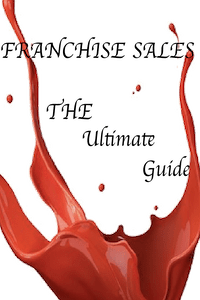 Surrounded as he is by a team of franchise sales professionals, there is truly no better organization to represent your franchise brand. With extensive success in the franchise world, years of experience in financing, experience at training franchisors at some of the leading organizations in the country, every member of the Beacon team is a leader in their industry. There is no competition, there’s no question, Franchise Beacon is your clear choice. We have felt the frustration of seeing a franchisee ready to expand, hindered by the lack of available funding due to their early stage in business. 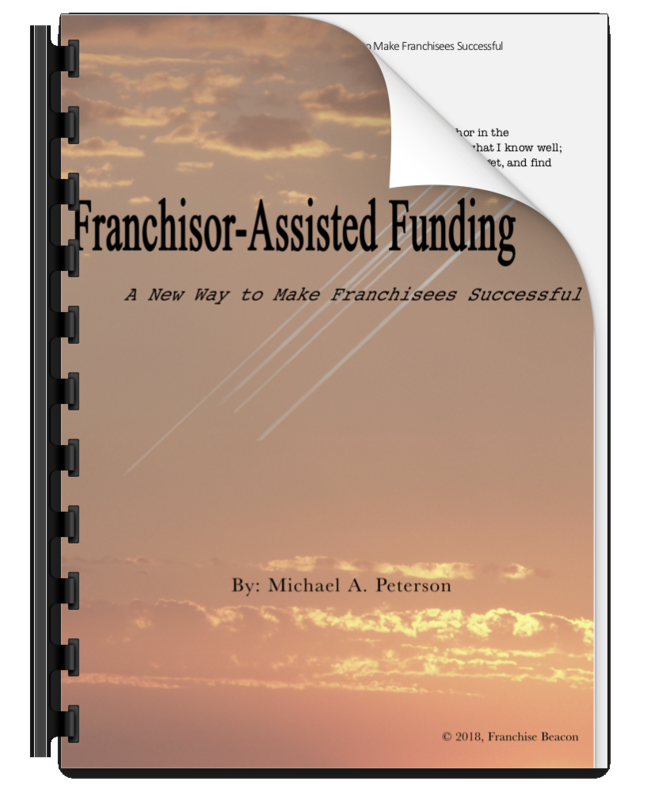 Explore the Franchisor Assisted Funding side of our site to learn how we help. 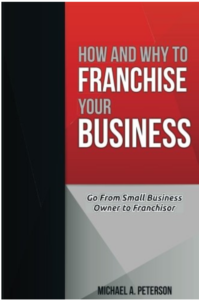 Franchise development is a unique proposition. Successful franchise development executives have strong business acumen as well as the tenacity to work for months with a prospect for months to determine mutual fit. If you are struggling here, maybe its time to bring in outside help. Franchise Beacon offers full-service solutions in franchise development and sales, as well as cross-border (U.S./Canada | Canada/U.S.) development and we have negotiated best rates with advertising, legal, and other service providers. Many of the companies we work with are still in the investigation phase of franchising, and may not even know franchising is the right growth route for their company. That’s ok, we’ve been there. Every member of our leadership team has started their own business, and several of us have been franchisors, franchisees, or even both! We can help companies evaluate franchising as one of the possible next steps in their business, conduct feasibility studies, and apply our real word franchise knowledge to helping you reach the right decision.